A few weeks ago, I posted about thee special GWP that was on offer at all GOSH counters within Edgars stores, I reviewed the ‘freebies’ and shared my thoughts with you guys. So, in this post, I’ll be reviewing the products that I actually paid cash money for – I like saying cash munaaay – so, leggo! 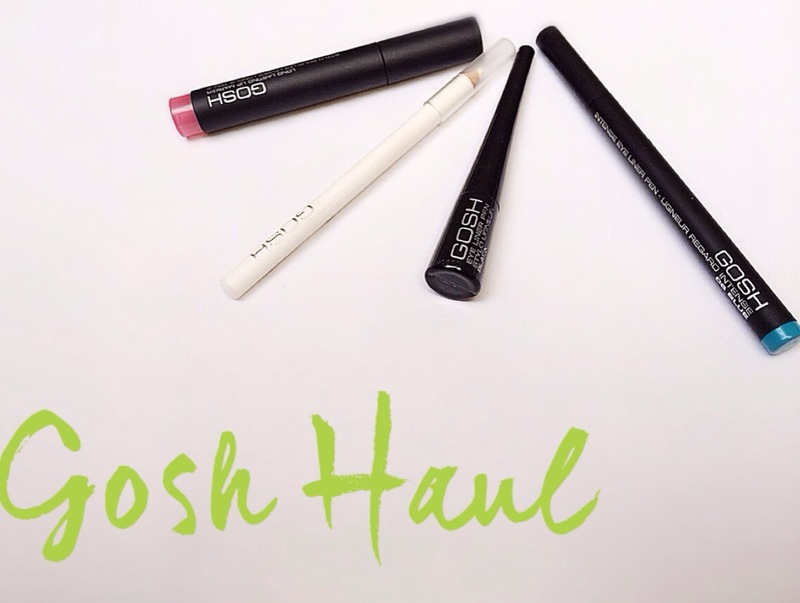 When I approached the GOSH counter, I already knew what I wanted – I needed a black liquid liner, something for my lips and a coloured liner – and I got just that! I picked up the Eye Liner Pen in Black, the Intense Eye Liner Pen in Blue, the Long Lasting Lip Marker in Soft Rose and the Kohl Eye Liner in White. 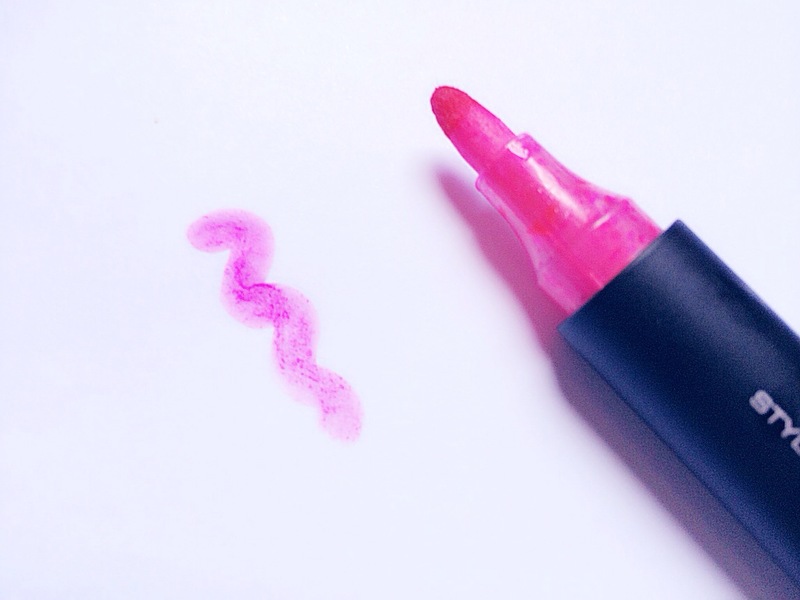 This lip marker looks like a normal marker and feels like one too but unlike a marker, this one you can use on your lips. The first time I tried out this lip marker I was pleasantly surprised. I was honestly expecting it to really dry out my lips and settle within my lips’ little lines – but it didn’t. It moisturized my lips and gave it a natural soft pink hue. The shade provided by the marker is obvi dependent on the colour you choose to purchase, I chose the soft rose shade because I needed a just light wash of colour. The staying power is superb, it lasts about 8 to 10 hours on the lips and because it dries so quickly, it doesn’t leave any lipstick smudges or marks on drinking glasses! 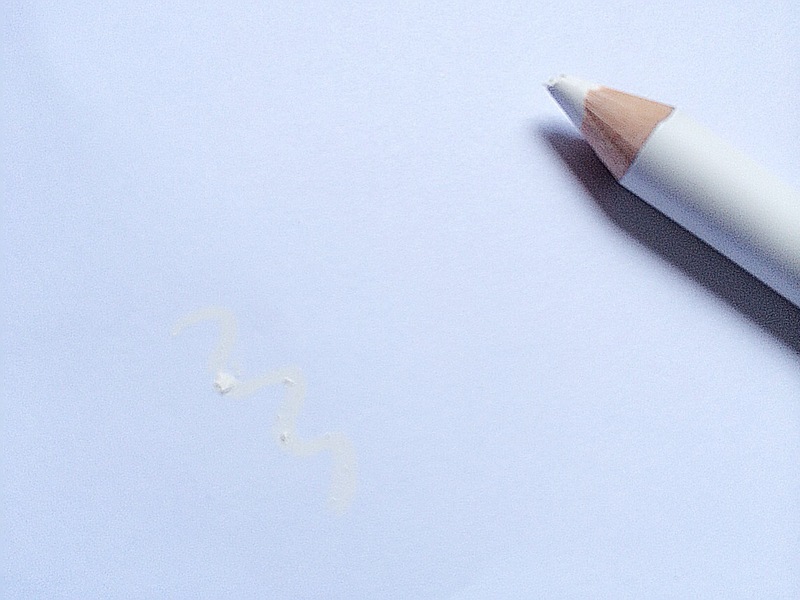 In the past, I’ve tried eyeliners from various brands including Smashbox, Stila and Essence and this time I thought that I’d try out GOSH’s one. 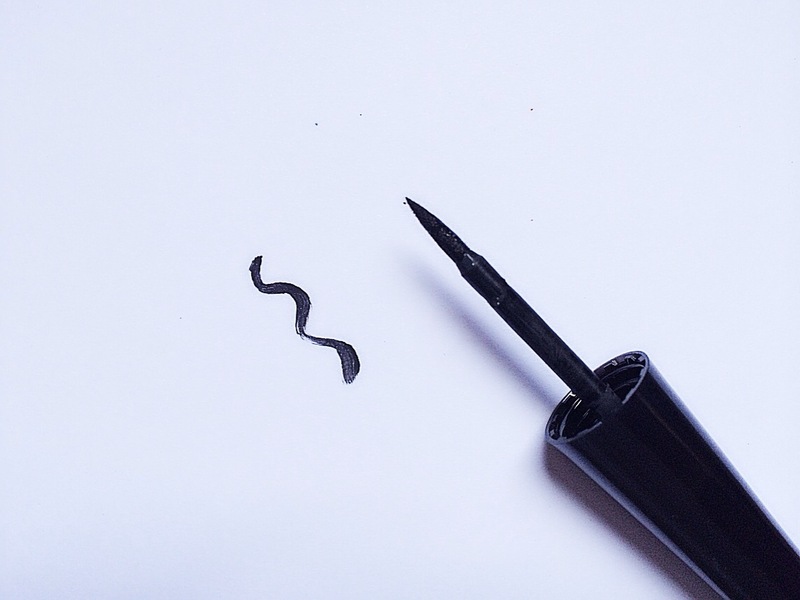 Like most liquid liners, this one is fitted with a skinny tipped felt brush which makes application quite easy. The liner literally glides on to the eyes and the staying power is great too. The only aspect that I didn’t enjoy about this liner was that it doesn’t dry black. Even though the product is black, when applied to the eyes and left to dry it turns into a grayish black which personally isn’t my cup of tea. Other than that it is quite great, but I don’t think I would purchase it again – only because it doesn’t dry black. Coloured liquid liner was on my got-to-try makeup list for a while now and I’ve finally decided to purchase one. The colour payoff on on this liner is phenomenal! However, it’s more of a teal-blue than a true blue but still looks uhmazing nonetheless. And just like the eye liner pen it’s fitted with a skinny tipped felt brush which allows the liner to run smoothly over the eyelids. If you want the colour to stand out a bit more, line the eyelids with a white pencil liner and layer the blue liner over it. Once this pen is done for, I’ll definitely be purchasing again! 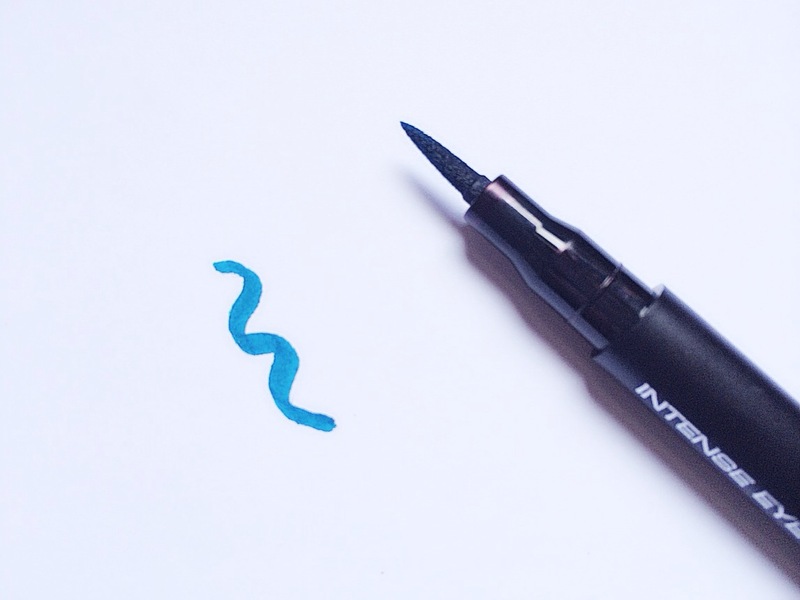 Okay, I’ve been a fan of pencil/kohl liners for ages! I’ve never tried out a white one though so this one was either going to be a hit or a miss. But I’m glad to report that this one was definitely a hit. Even though, it does tend to fade throughout the day if an eyeshadow base is not applied, I’m still a fan of it. I usually apply a thick line of the white liner along the eyelids near the lashes and then I follow up with a very thin line of black liner against the lashes. This liner is perfect if you want to widen and open up your eyes as it can be applied to your lower waterline which helps to brighten up the eyes.